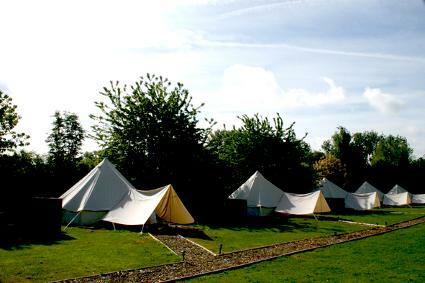 Just 10 minutes from the historic Suffolk trail entrance, our luxury camp boasts fantastic views, a quiet, secluded location, a fine dining restaurant close by, a host of activities, and of course, Suffolk & Norfolk right on your doorstep. This isn’t camping as we used to know it. 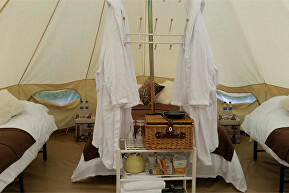 Come and stay in a stunning Bell Tent while enjoying amazing views, comfortable luxury showers and relax in our spa area with the hot tub and sauna.